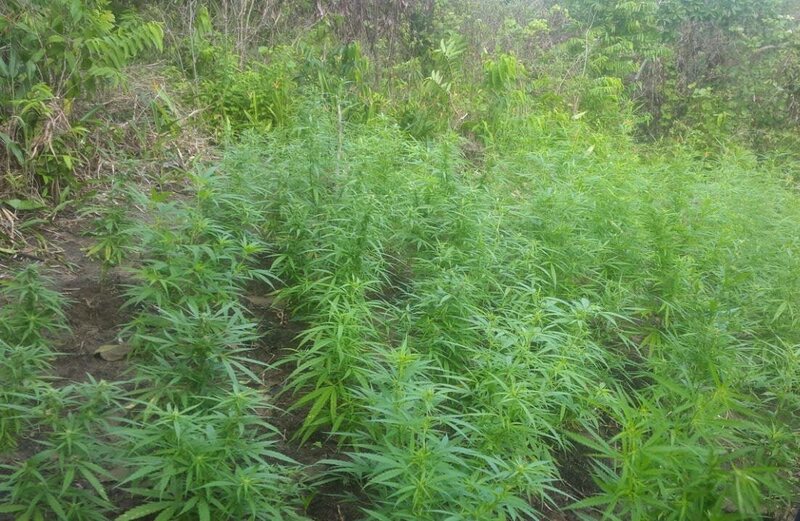 A Marijuana field in Toco. NON-Governmental organisations (NGOs) involved in treating and rehabilitating drug addicts are urging government to tread carefully on the issue of decriminalising marijuana. On Tuesday, a group advocating decriminalisation of the drug, the Caribbean Collective For Justice (CCFJ) held talks with Attorney General Faris Al-Rawi and Minister in the Ministry of Legal Affairs Fitzgerald Hinds. Last Friday, the group presented Prime Minister Dr Keith Rowley with a petition said to contain 10,000 signatures calling for decriminalisation. In the discussions on Tuesday, agreement was reached that there should be public consultations on the controversial subject. Maingot, who has been working with drug addicts for 43 years, warned that decriminalisation would open the floodgates for a host of other problems and government must carefully consider what it is doing, as the society is already under pressure with so many issues. Director of Rebirth House Steve Richards is warning government not to be persuaded by what is happening on the surface but to dig deeper. He presented several key questions he wants answered before any discussion on decriminalising marijuana can take place. 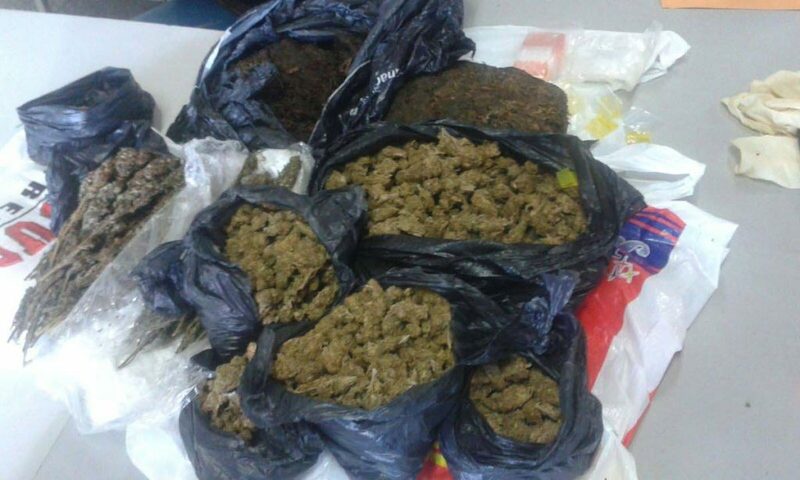 Cured marijuana seized during an anti-crime exercise in Marabella. “What studies have been done in TT to say we should be decriminalising marijuana? What studies have been done on drug-induced psychosis ? How many people have presented for psychiatric evaluation or substance-abuse treatment?” Richards also wants to know if there has been any testing on what is being sold as marijuana to determine its potency and what impact the use of the drug is having on public health. He said one must also look at what it is costing the government to treat people who have become addicted and developed psychological problems through drug use, and is calling on government to get the views of all stakeholders. Richards, who has been working with recovering addicts for about 20 years, said he is seeing a rise in mental illness in younger people and wondered whether it could be attributed to marijuana use. He recalled in the UK a few years ago marijuana was downgraded and had to be reclassified. Ryan said he is in full support of the use of marijuana for medicinal purposes. Reply to "NGOs warn govt on marijuana"